Want to learn to make your own clothes? Koala Courses can help you find your creative self with workshops or one to one private tuition services across Hertfordshire (16+). Have fun whilst mastering a new technique. Our classes are small, very friendly and affordable allowing you to indulge in a fun and addictive hobby. Happy sewing. Please note: our website is currently in the process of getting a facelift, so if you need more information email us at Koala@KoalaCourses.com. Koala Courses can offer bespoke customised training courses to industry groups, and created courses for individuals. We offer a wide range of services including one to one tuition for as little as an hour or as long as you need, practical workshops for groups to learn specific skills or try a new creative activity, and executive level training tailored to your needs. We can create specific courses to meet your needs or the needs of your business. We regularly tweet. Here you will find short videos and our latest updates. We'd love to hear from you. One way to familiarise yourself with a sewing machine is to start with small projects, such as hairbands. If you are a beginner and want to just get a grasp of how to use a sewing machine by starting with a simple sewing project, we can help. 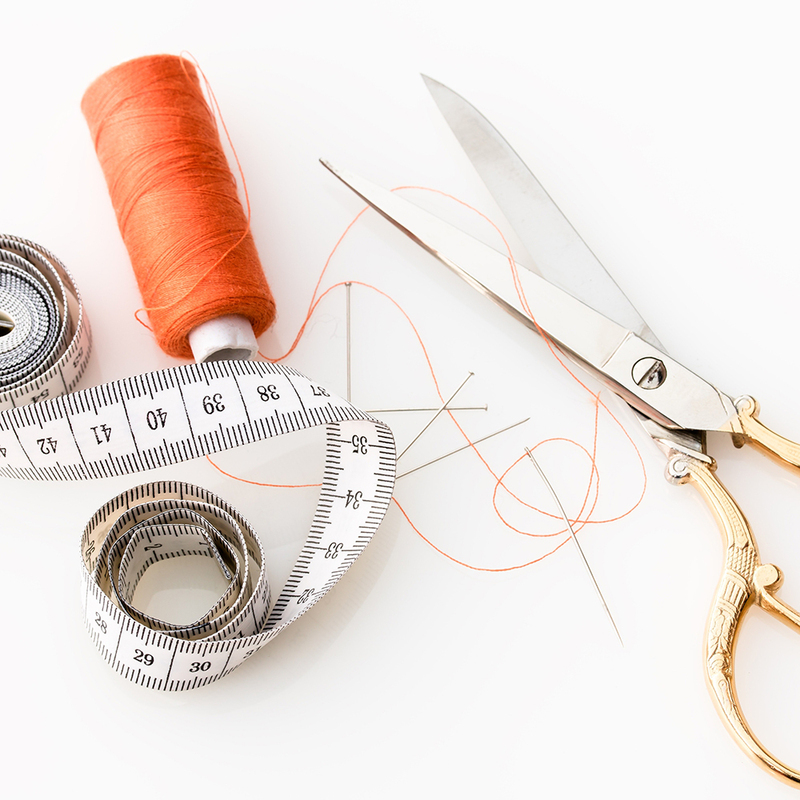 If you have a particular sewing project in mind, email us with your ideas and we might be able to tailor a project to meet your sewing needs. 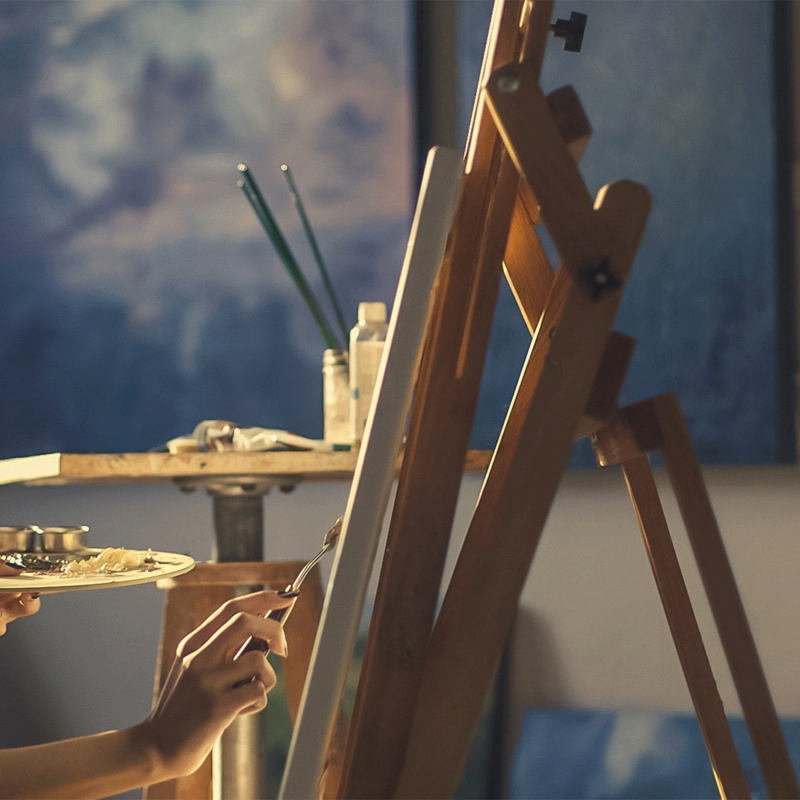 We would be happy to help you discover your creative self. About - Our workshops are generally small (8 or less). Private one to one tuition rates are £30 per hour* exluding the hire of a public space (*rates valid until April 2019; venue hire rates are typically range from £5 to £15 per hr). We are able to offer one hour one to one tutorial sessions for £35 pounds per hour in Hitchin and Letchworth, dependent on availability. Please contact us (Koala@KoalaCourses) for more information on group rates. About your tutor: Your tutor first started sewing at the tender age of nine. Since then she has studied Draping Womenswear Design and Pattern Making at Central St Martins, University of the Arts London (UK).